Subscribe and Read Online, instantly. View on any PC, MAC, iOS and Android Tablet and Mobile. No apps required. Simply choose your preferred subscription under the SHOP tabs. Once purchased, your order confirmation email will provide you with the links to access your subscription. 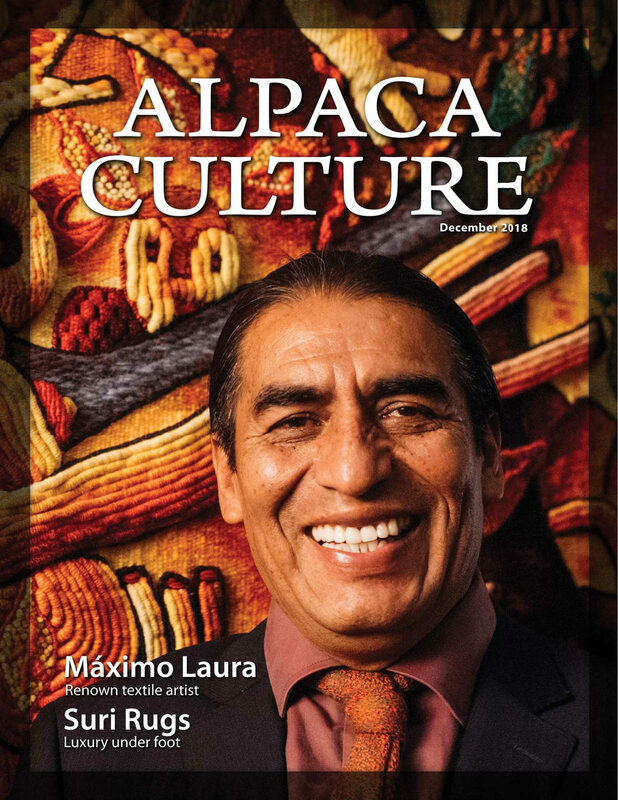 Alpaca Culture Magazine: Alpaca Culture's, editors, writers, and photographers present a collection of well-written and attractive articles designed to engage and establish a trusted dialog with readers that make them think about the overall benefits of alpacas. Alpaca Culture magazine has already made a significant impact on the alpaca industry and reaches more than ten countries.